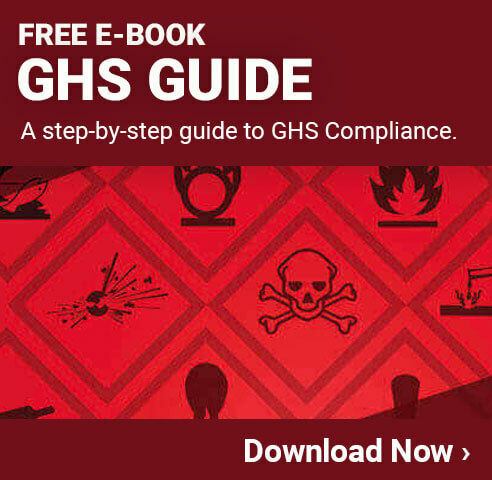 The Globally Harmonized System of Classification and Labeling of Chemicals (GHS) is one of the most important standards for hazard communication. Development for GHS began in the early 1990s at a United Nations conference. International organizations, governments, and other stakeholders all agreed that there needed to be a universal system for the classification and communication standards regarding hazardous chemicals and substances. Prior to this, there was no cohesion between countries and industries, resulting in multiple different standards and classifications for the same chemical. For instance, a chemical could be classified as highly toxic in one region and not in another. The cost of compliance was rising, and the miscommunication of hazards can have dangerous outcomes. It was clear an alternative was necessary and so GHS was established. The GHS Purple Book, the guiding document for GHS, was published by the UN in 2003 and made available for implementation. It provided a clear framework for adopting GHS and all the necessary information. It defines a system for hazard classification and the established criteria, labeling requirements, the formatting of Safety Data Sheets, and training procedures. As of 2017, nearly all major countries have implemented GHS at some level, including the United States. Hazard classification: The established criteria for classifying hazardous substances became more specific. Chemicals and mixtures are classified as a physical hazard (broken down further to nine different hazard classes), health hazards, and environmental hazards. Labels: Chemicals manufacturers and importers are required to provide a label on chemical containers with the GHS standardized label formatting and elements: hazard pictograms, signal words, hazard statement, product identifier, and precautionary statement. Safety Data Sheets: A shift from MSDS to SDS, companies now need to follow the specified 16-section format. Information and Training: The formal adoption of GHS took place in 2012, by employers were required to train workers on the new labels and Safety Data Sheets by December of the following year.